My favorite way to cook is only using a few ingredients, especially in the summer. I search for the best and ripest produce and then simply enhance the flavors. 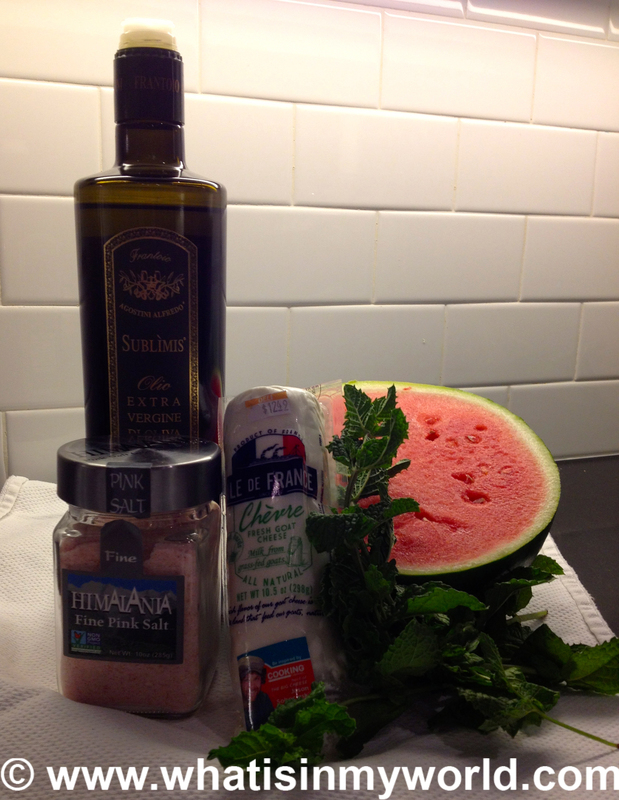 One of my favorite creations is watermelon salad. While at the Ocean Club in the Bahamas I ordered the watermelon salad and from that day on I was addicted. They used red and yellow watermelon, which was cut into a lattice pattern and stacked on the plate. 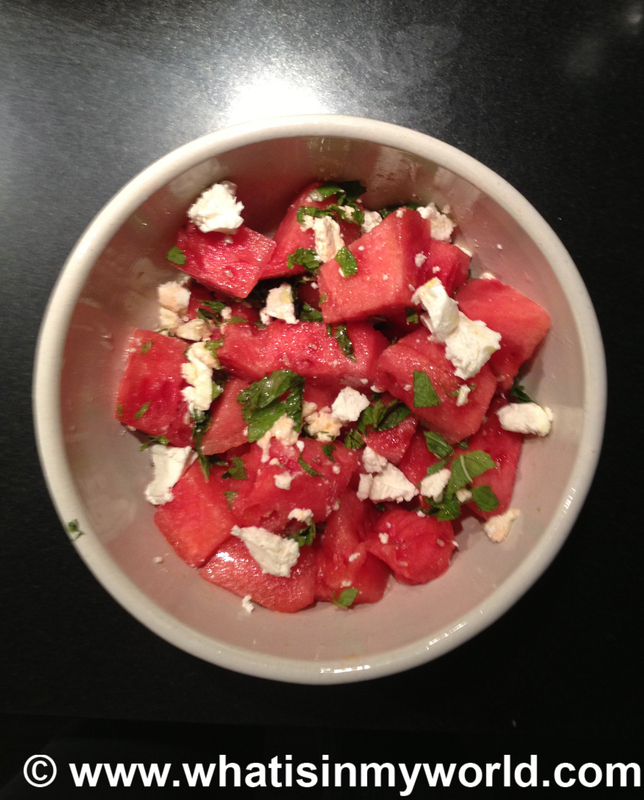 I just cube the watermelon and sprinkle it with sea salt or pink salt, then add crumbled goat or feta cheese. Next, drizzle on a finishing olive oil. Finally, add fresh dill or mint. So easy yet refreshing and satisfying. What is your favorite way to serve watermelon?